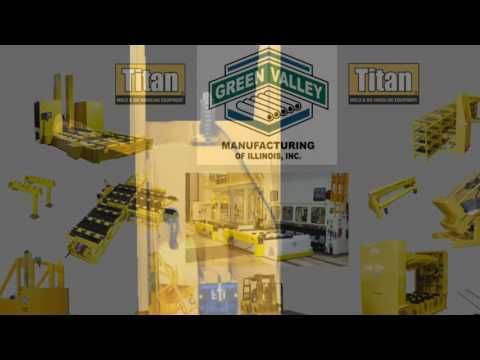 Green Valley Manufacturing, Inc. (GVMI) designs and builds equipment to make manufacturing companies more profitable by streamlining their die handling, mold handling, and coil handling processes. Handle Increased or Decreased Capacity. Select Product Picture for Additional Information.